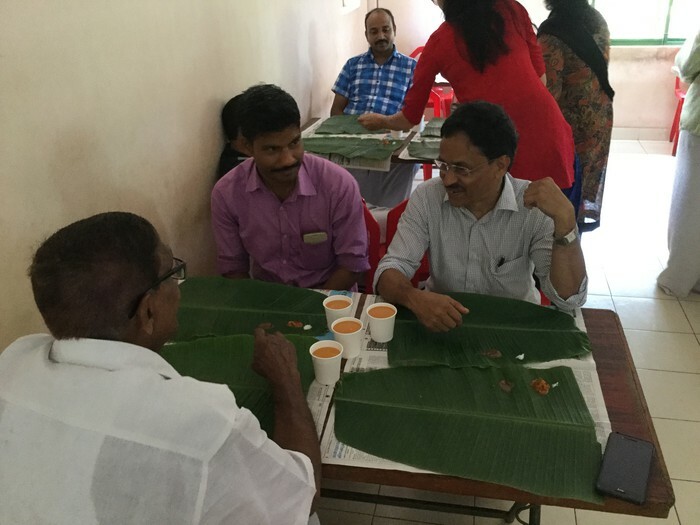 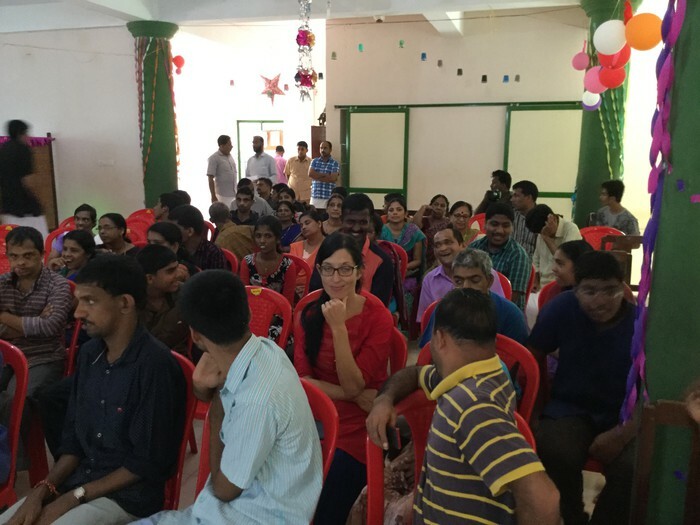 Onam was celebrated in pomp and style at Asha Niketan, Nandi on 19/Sept/2016. 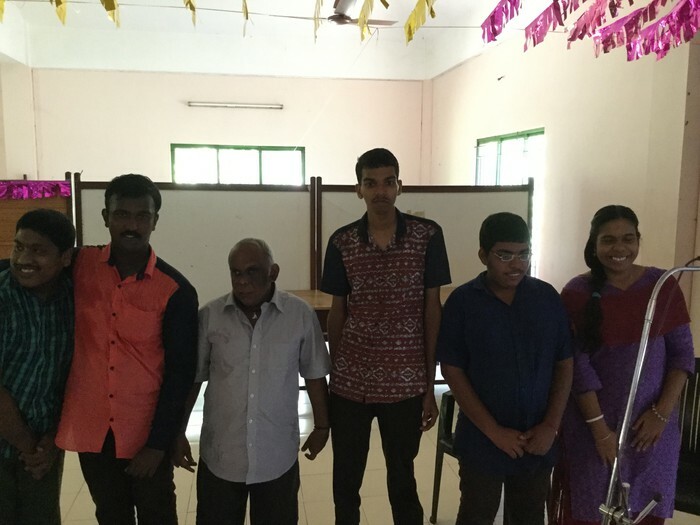 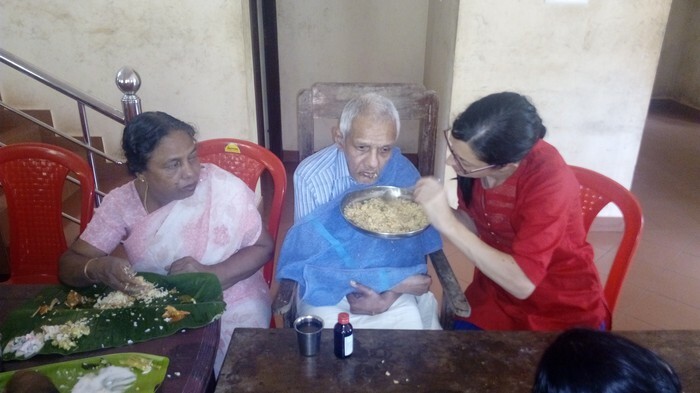 Green Voice Charity WhatsApp Group came together to share a meal with AN residents. 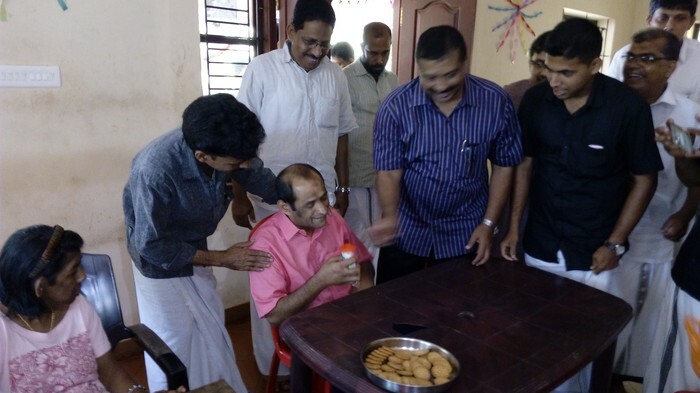 Leading industrialist, Sri P K Ahmed was present for the occasion. 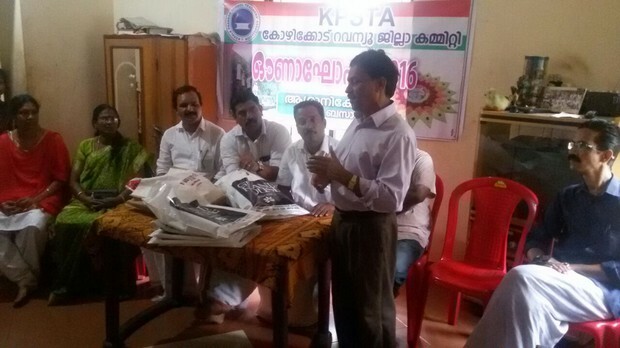 Dr U Sreedharan, Chairman gave a brief introduction about the establishment. 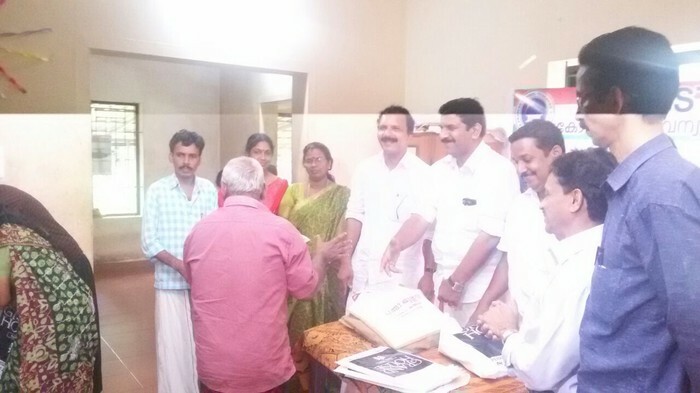 Community leader, Santhosh, GC members Smt. 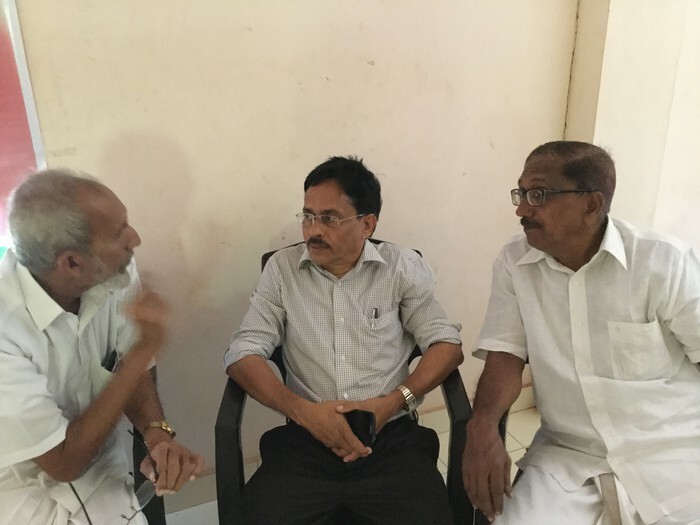 Heera Nettur and Dr Premanand were present. 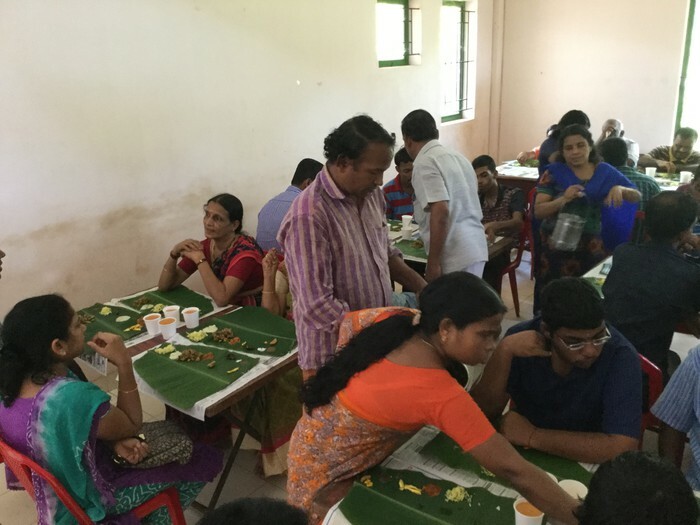 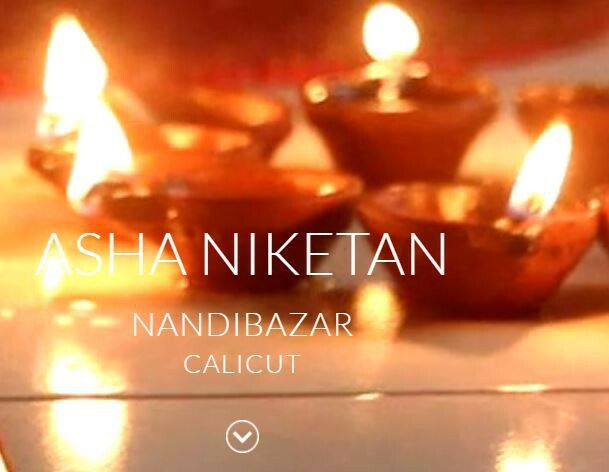 Onam was celebrated with pomp and splendour at Asha Niketan, Nandi Bazar. 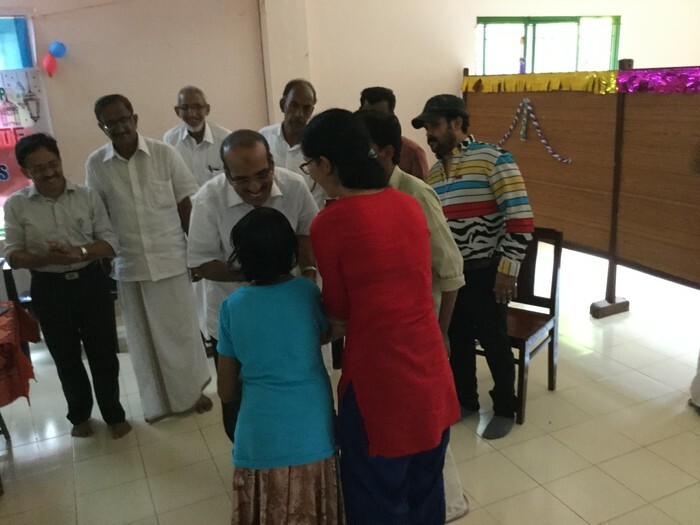 Onasadhya and Onakodi was sponsored by KPSTA KOZHIKODE REVENUE DISTRICT Needless to say, the residents were ecstatic and joyful. 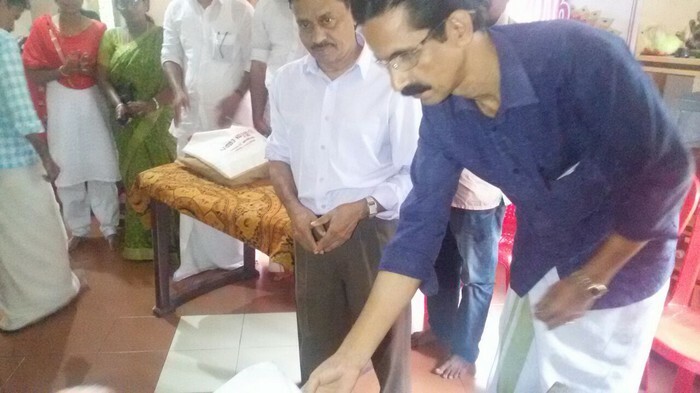 Dr. U Sreedharan, Chairman was present at the function. 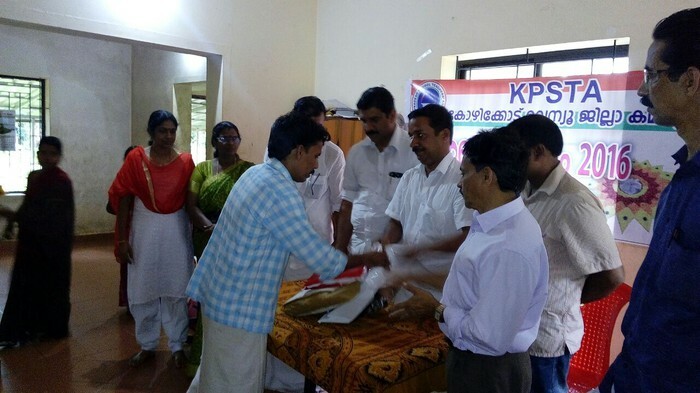 E.PRADEPAN MASTER ,PRESIDENT,KPSTA gives away the Onakodi to murali. 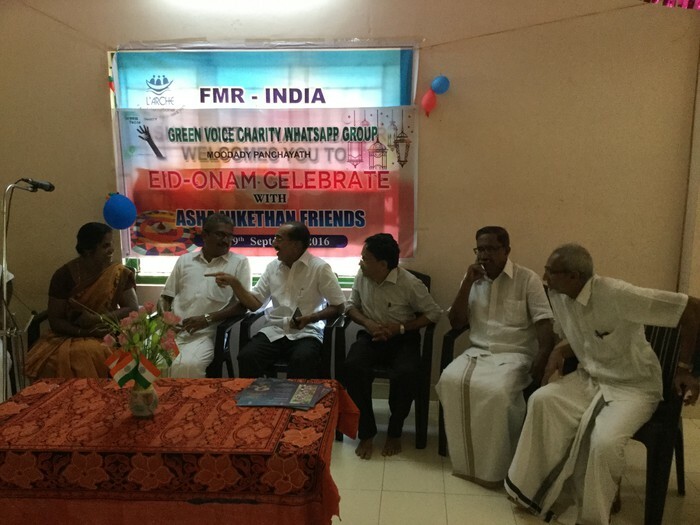 Other office bearers include Sri O.M.RAJAN MASTER. 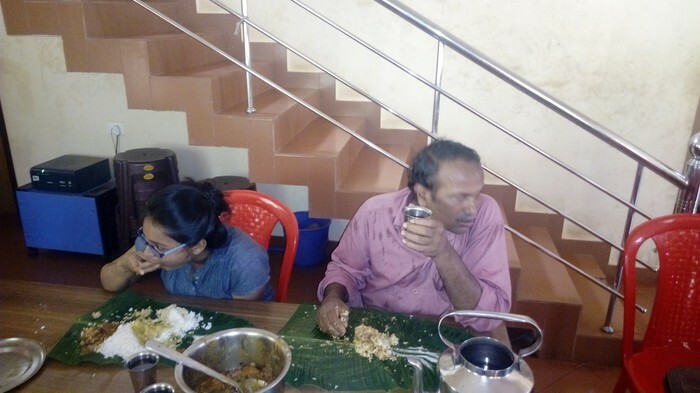 ARAVINDAN MASTER and Edakudi SURESHBABU.Manager, CKG MEMORIAL H.S. 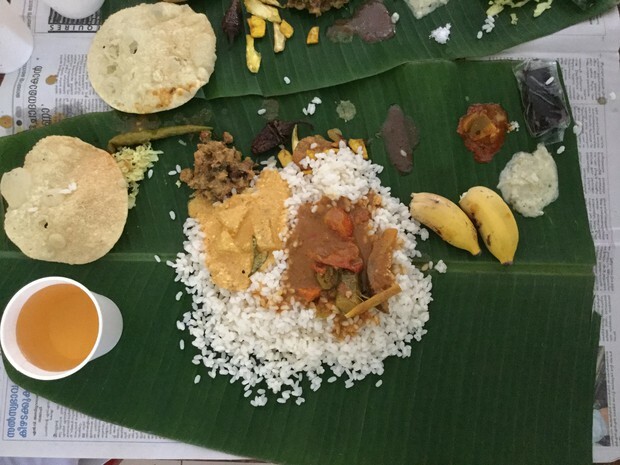 CHINGAPURAM. 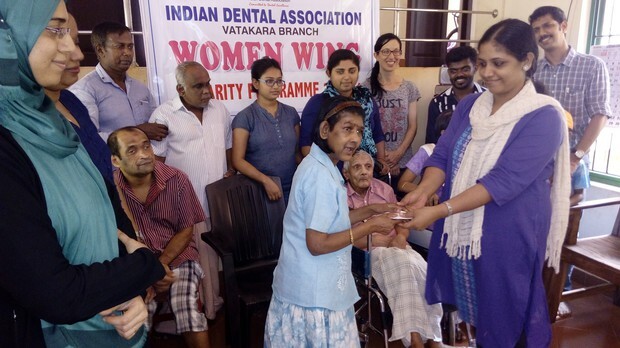 Indian Dental Association, Vatakara paid a visit to AN Nandi Bazar and donated cash and kind on Monday, 12 August 2016. 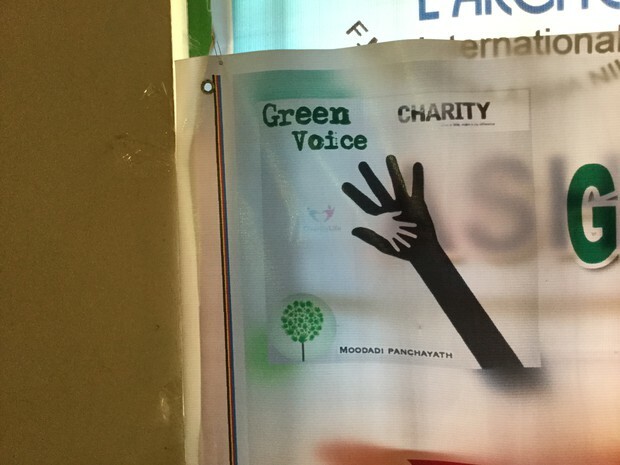 A unique WhatsApp Group known as GREEN VOICE, Moodadi visited Asha Niketan, Nandi and distributes clothes for its residents. 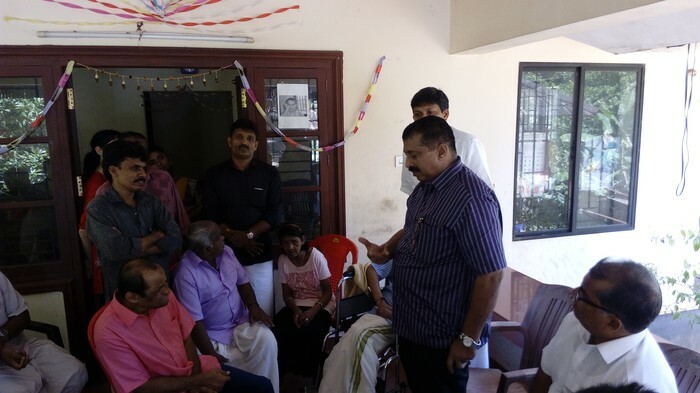 Mr Vijayakumar IPS Rural SP, Calicut District was the Chief guest for the function. 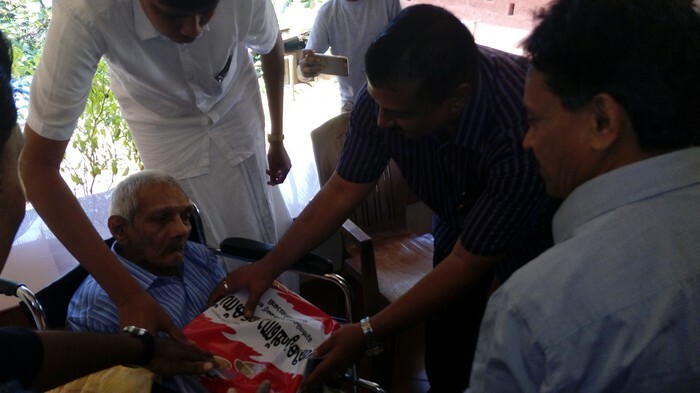 Thank you for giving the residents a little extra joy from your hearts.